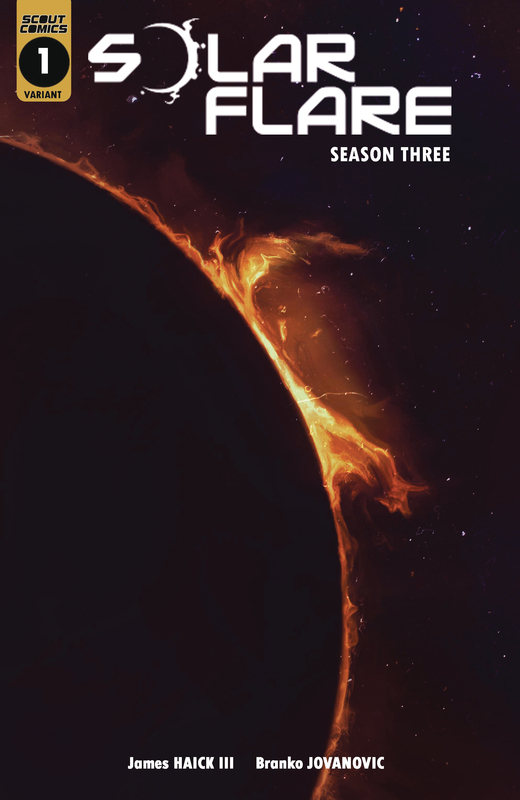 The Season Three premiere of SOLAR FLARE starts here! This issue follows Frank Henry's day just before the devastating x-class solar flare hit. Find out the backstory of the former Navy Seal and what drove him to join Jake and his friends on their journey north in this electronic-less world.